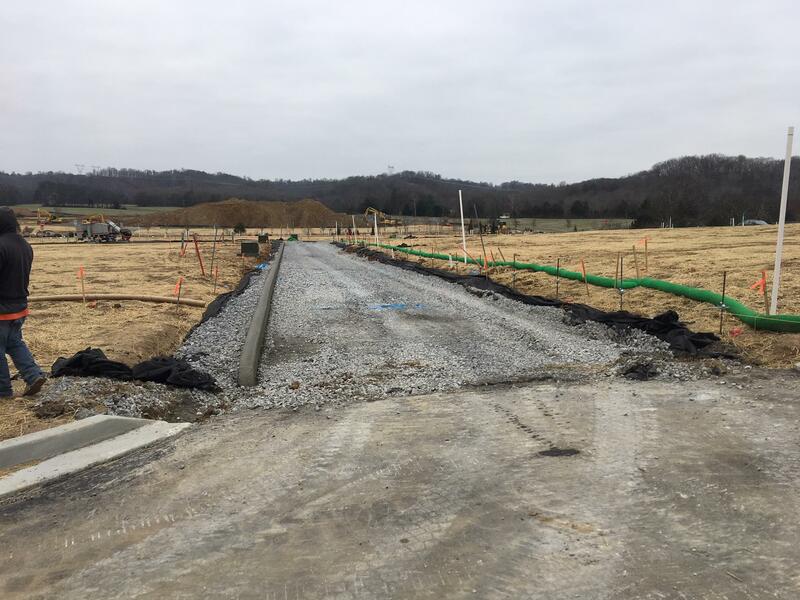 Stephens Valley Green Alley program makes this community one of the most stormwater conscious developments in the entire state of Tennessee. Implementing 5 low impact, best management practices exceeds local and state requirements and provides unmatched protection to our beautiful Trace Creek and overall Harpeth Valley watershed. 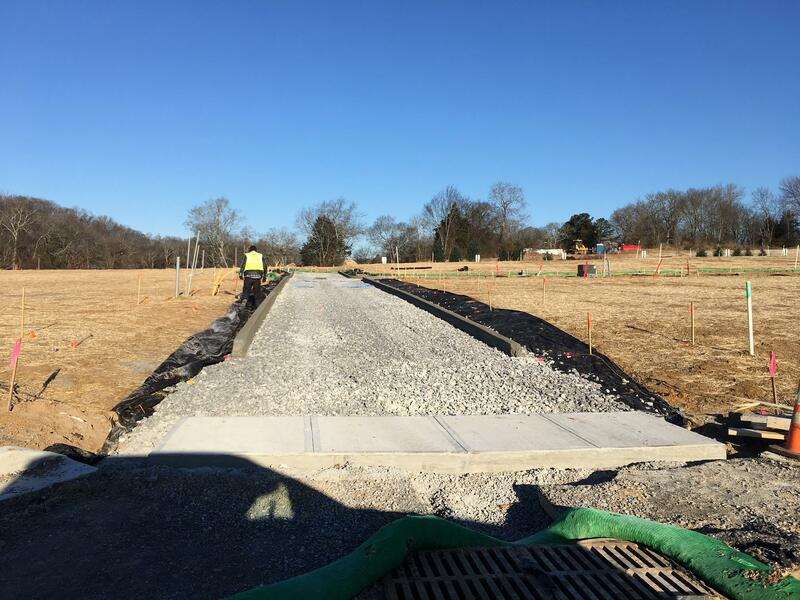 Stephens Valley Green Alley program combined with bioswales, detention ponds, grass-lined swales, and significant open space preservation ensures the protection of Trace Creek and the overall Harpeth Valley watershed. Stephens Valley Green Alley program joins a list of 8 major cities from around the country that lead in implementing robustly sustainable initiatives. These include Chicago, Il, Washington, DC, Seattle, WA, Los Angeles, CA, Dubuque, IA, and more. 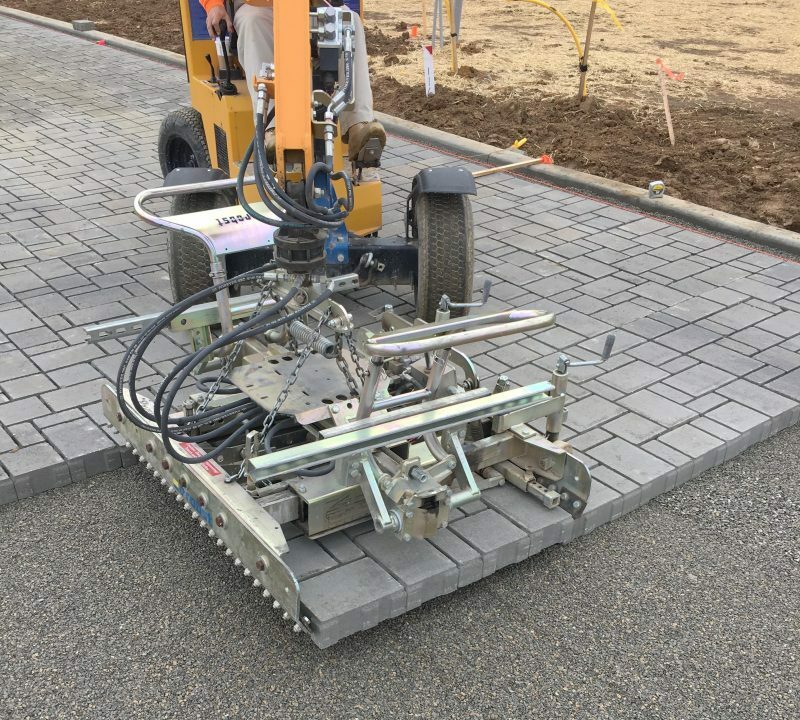 Stephens Valley Green Alley program adds another level of treatment above and beyond the federal and state requirements by cooling, slowing, and infiltrating more stormwater. 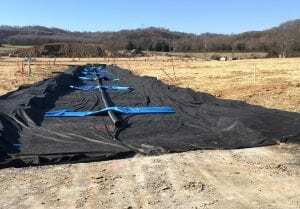 Collectively these benefits significantly reduce the impact to Trace Creek and the overall Harpeth Valley watershed. 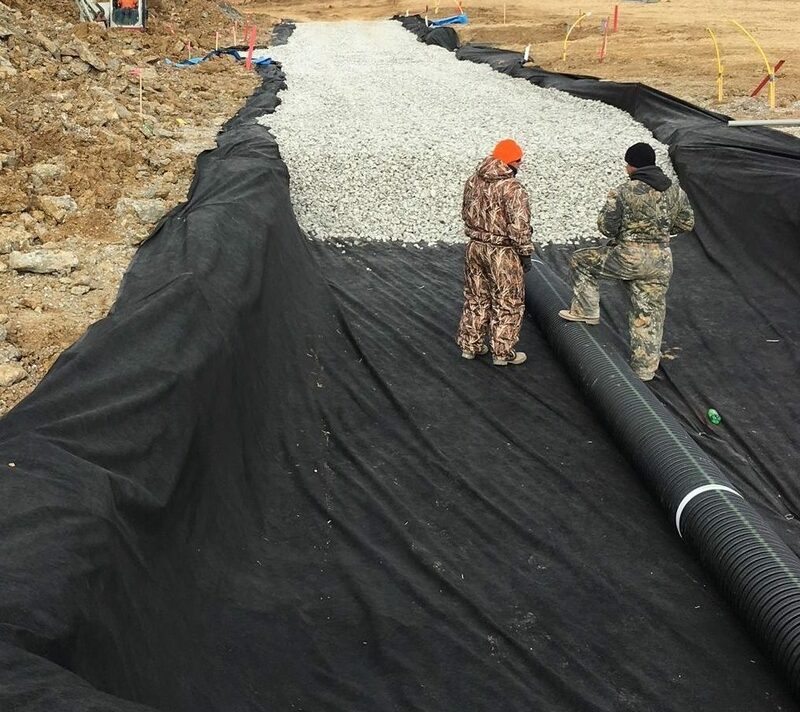 One of the biggest challenges facing our streams and creeks is the speed that stormwater runoff reaches them through traditional asphalt and piping methods. Stephens Valley Green Alley program significantly reduces the speed of water flow by forcing it to travel through rock and then bioswales. 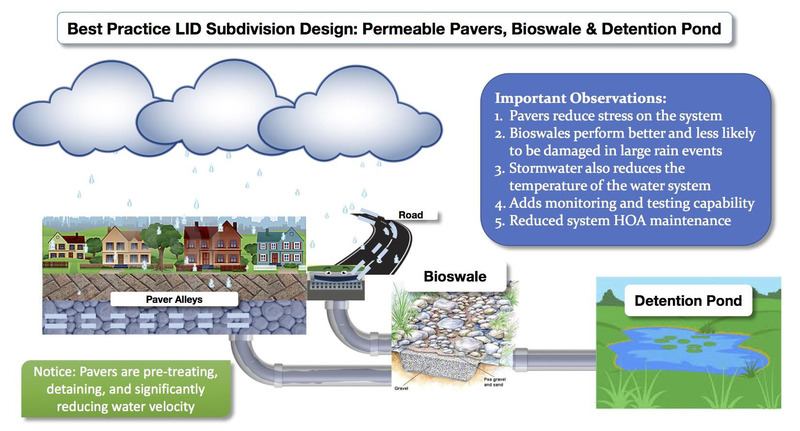 Stephens Valley bioswale and Green Alley program produce a synergistic relationship that filters a significantly larger amount of stormwater, twice. Let’s think differently about how we protect our beautiful resources.